10% Nylon & 90% Polyester. 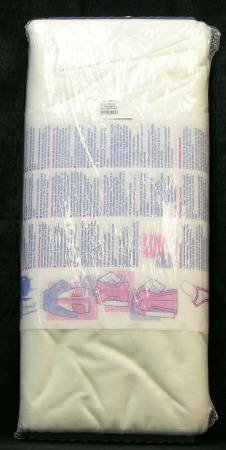 Stitch-Reinforced nonwoven fusible for jackets and suits. Good on wool crepe and loosely woven fabrics.